Start brewing your best year, see a sweet play that will tug at your heartstrings, and more. 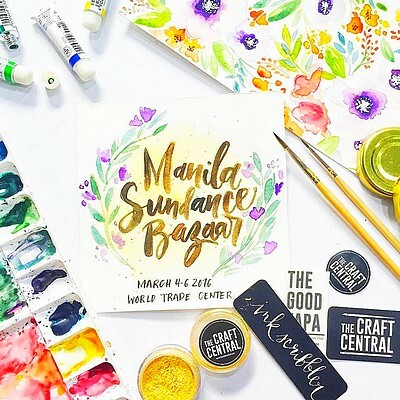 Get into the mood for summer at the Manila Sundance Bazaar, happening from March 4 to 6, 11 a.m. to 9 p.m., at the World Trade Center. Shop some of your favorite brands like Koffee Clothing, Sewn Sandals, Beyond the Beach, and more. There will also be free workshops for everyone. 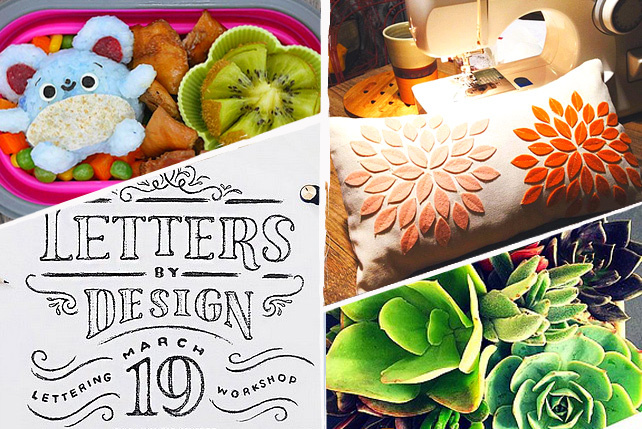 Craft Central will be teaching calligraphy, while Woman, Create will focus on collage art. Scout's Honor, El Phante PH, and will also be at the three-day bazaar. Entrance fee is P100. Join Coffee Bean & Tea Leaf on March 5, 2:30 p.m., for a Saturday afternoon of art, music, and your favorite The Coffee Bean drinks to kick off the first Brew Your Best Year of the year! 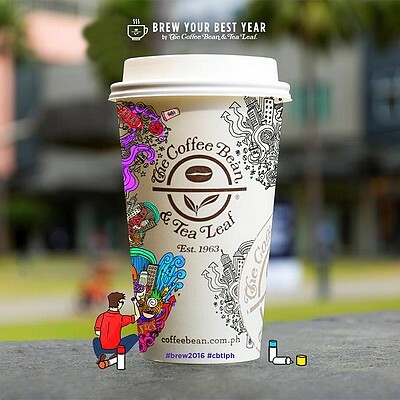 Aside from a fun afternoon, Coffee Bean is also holding a doodling contest where 20 winners get to attend a Street Art Workshop and join in creating the very first Cup Art Installation. There will also be surprises for everyone! For more information, check the event's Facebook page. 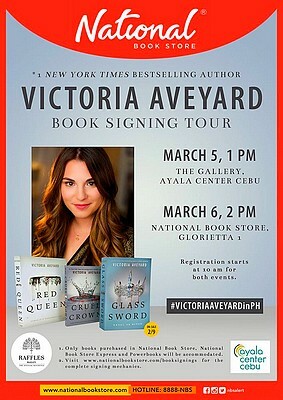 Don't miss Victoria Aveyard's Book Signing Tour on March 6, 2 p.m., at National Book Store Glorietta 1. She is the New York Times best-selling author of the Red Queen series. Her most recent work, Glass Sword, was released in February. Her heart-pumping series tells a lush, vivid fantasy story where loyalty and desire are tested. The book signing event is perfect for all YA genre-lovers! 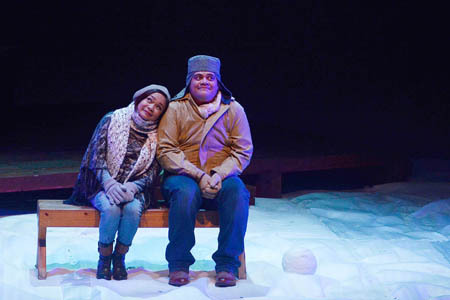 Repertory Philippines is back at it again with Almost, Maine. Written by John Cariani, the story is set in the little town called "Almost," where the residents fall in and out of love in unusual ways. What sets it apart is that it involves 19 characters that will be played only by four. Catch Reb Atadero, Caisa Borromeo, Natalie Everett, and Jamie Wilson star in a piece that promises to tug at your heartstrings. It runs until March 13 at OnStage Theater, Greenbelt 1. Ticket prices range from P400 to P800. For tickets and reservations call Repertory Philippines at 843-3570 or Ticket World at 891-9999. 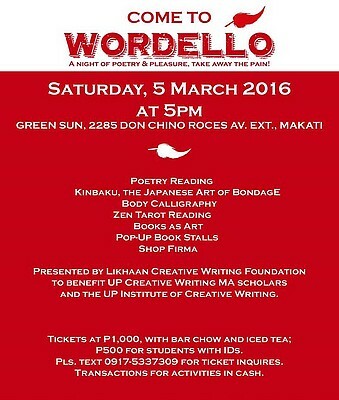 Slow down on Saturday night at Wordello on March 5, 5 p.m., at the Green Sun. This fundraising event features stirring and thought-provoking poetry readings by renowned poets and special guests, a dynamic poetry competition among students in the Poetry Slam, a mini-exhibit, and sale of books reworked as unique art pieces, along with a number of other compelling activities with a literary twist. Tickets are priced at P1,000. For ticket inquiries, contact 0917-533-7309. 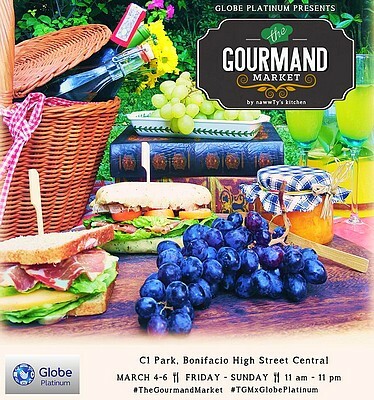 The Gourmand Market kicks off its 2016 series with another weekend market from March 4 to 6, 11 a.m. to 11 p.m., at the C1 Park in Bonifacio High Street Central. 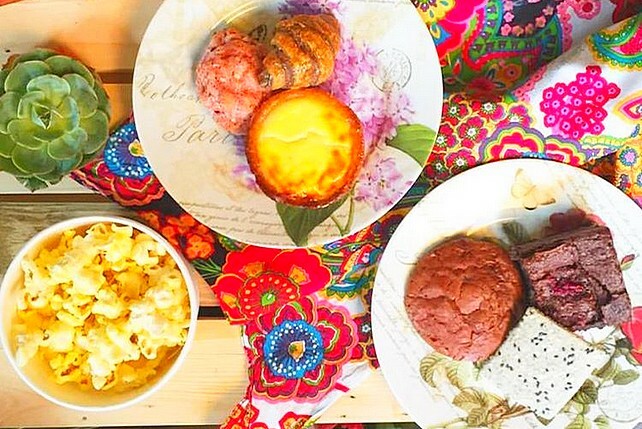 Check out all things new and delicious, coupled with that amiliar ambience. You can indulge in sumptuous food that will leave you coming back for more! For more information, go to The Gourmand Market's Instagram page. 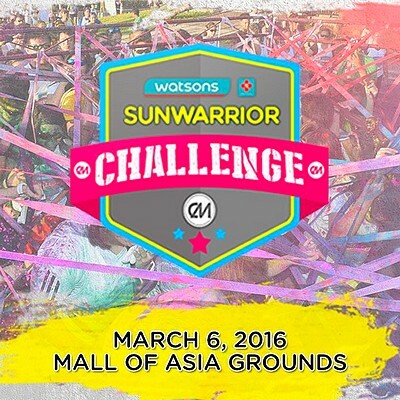 Be a sun warrior at the Watsons Color Manila Challenge, happening on March 6, 5 a.m., at the SM Mall of Asia grounds. Finish the race and its challenging obstacles in flying colors! Registration is priced at P950 for 3K, 5K, or 10K, inclusive of tank top, sunglasses, headwear, and color packets. You may register online or via SM Tickets. For more information, go to Color Manila Run's website. 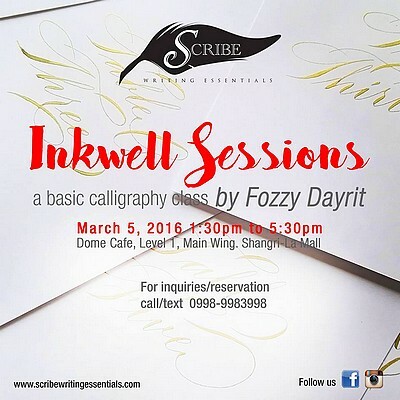 Join Scribe Writing Essentials's Inkwell Sessions, a basic calligraphy class by Fozzy Dayrit, on March 5, 1:30 p.m., at the Dome Cafe in Shangri-La Plaza Mall. Try your hand at a new hobby and learn from a calligraphy expert. Registration fee is priced at P2,800, inclusive of calligraphy kit, snacks, and drinks. Make sure to reserve ahead of time because only 15 participants will be accommodated. 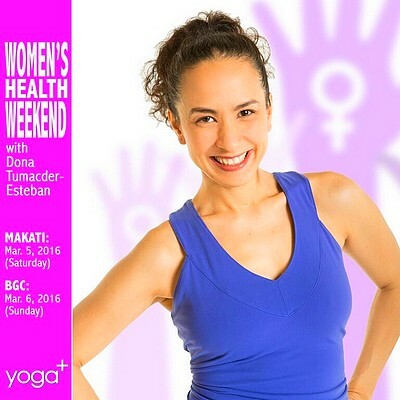 Celebrate womanhood at Yoga+'s Women's Health Weekend with Dona Tumacder-Esteban on March 5 at Yoga+ Makati and on March 6 at Yoga+ Bonifacio Global City. Women of all stages and ages are invited to explore and embody different aspects of being a woman through poses based on Yoga, Traditional Chinese Medicine, and Mindful Movement Practices. This two-day workshop will have four sessions with each one having a short discussion and a practice session. 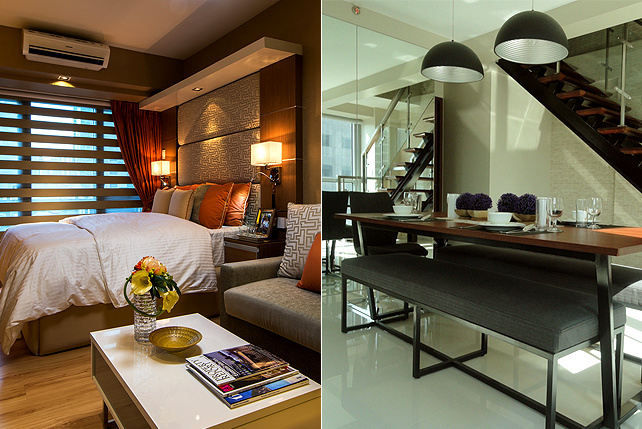 Each workshop is priced at P1,500, while all four workshops are packaged at P5,500. To sign up, visit Yoga+'s website. A famous OPM song by Francis Magalona says, "Every color, every hue is represented by me and you." 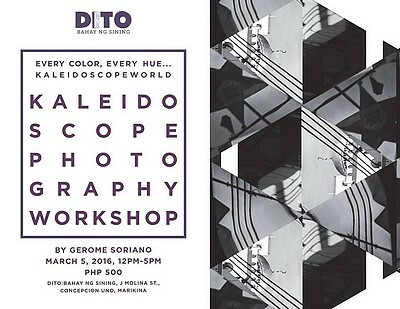 That very idea is the inspiration of DITO: Bahay ng Sining's Kaleidoscope Photography Workshop, happening on March 5, 12 p.m. In this workshop, explore kaleidoscopic photography and learn how to make a DIY kaleidoscopic filter. Put it in front of your camera lenses, whether it's a camera phone, SLR, or film camera, and take kaleidoscope images for art and fun. The workshop fee is P500. To reserve a slot, contact 0906-424-1107.